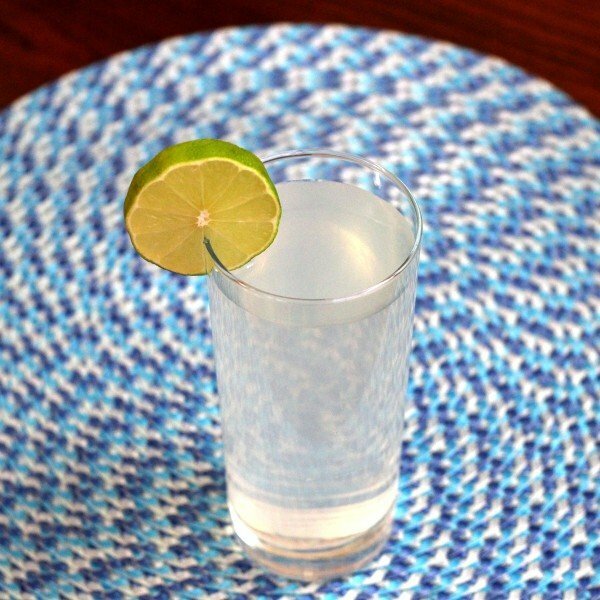 Think 7-up with a kick, and you’ve got some idea of what the Gin Fizz tastes like. Of course the herb flavor from the gin makes it a little more interesting than that. And speaking of gin, choose a good one – Bombay Sapphire, Hendrick’s and Tanqueray Ten are all good choices for a lemon-lime cocktail. But unlike some of the more serious gin drinks, this is a fun, smooth, fizzy, citrusy, slightly sweet concoction that fits anywhere a lemon-lime soda does. It’s not a weak drink – it uses 1 jigger of dry gin, after all – but it’s not so strong that you can’t sip away on these all afternoon on a summer day (or a day you want to make believe it’s summer). 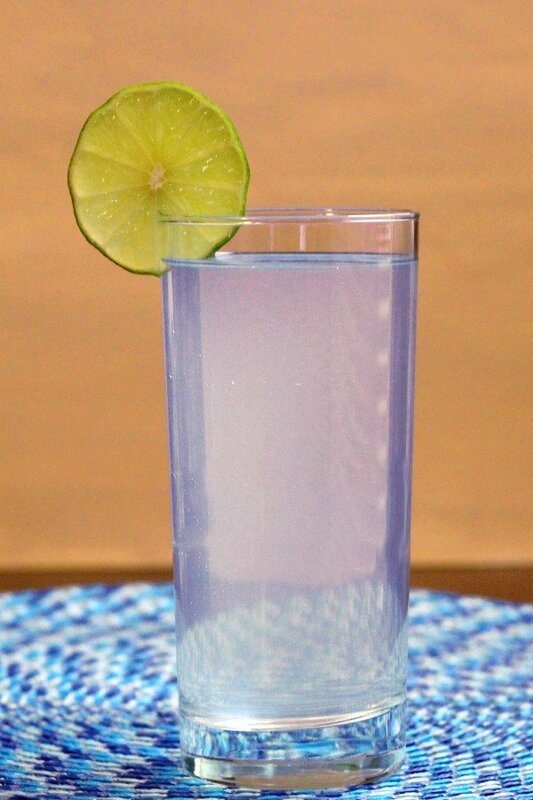 Shake everything but the club soda well with crushed ice, then strain it into a small highball glass. Fill the glass the rest of the way with club soda. Garnish with a slice of lemon or lime. The Gin Fizz is ideal for backyard barbecues and parties. It has a refreshing, easy flavor, and it’s a great pre-mixer, which makes things easier for you. Gin Fizzes go well with grilled meat, barbecue, chips and dip – anything from Southern home cooking to California Cuisine and then some.